Clinic Synopsis: Schools of double bass pedagogy will be explained, including: proper posture, left hand posture, bow-hold and right arm, and characteristics of sound. Clinician Biographical Information Patrick Jackson’s instructional leadership and commitment to music education is legendary in the Kirkwood School District in Missouri. He has been honored in Who’s Who Among America’s High School Teachers by former students. Jackson was the recent recipient of the Missouri American String Teachers Association’s “Secondary String Educator of the Year” Award. In addition, the Kirkwood School District honored him as the 2003-04 Teacher of the Year. Jackson was also the 2003 Emerson “Excellence in Teaching” award winner and was recognized the following year by The St. Louis American as one of its “Excellence in Education” honorees. His orchestras has won local, state and national acclaim for the past 25 years in the Kirkwood School District. In March 2010, the Kirkwood High School Symphonic Orchestra performed at the famed Carnegie Hall, selected as one of three high school orchestras in the nation to do so. 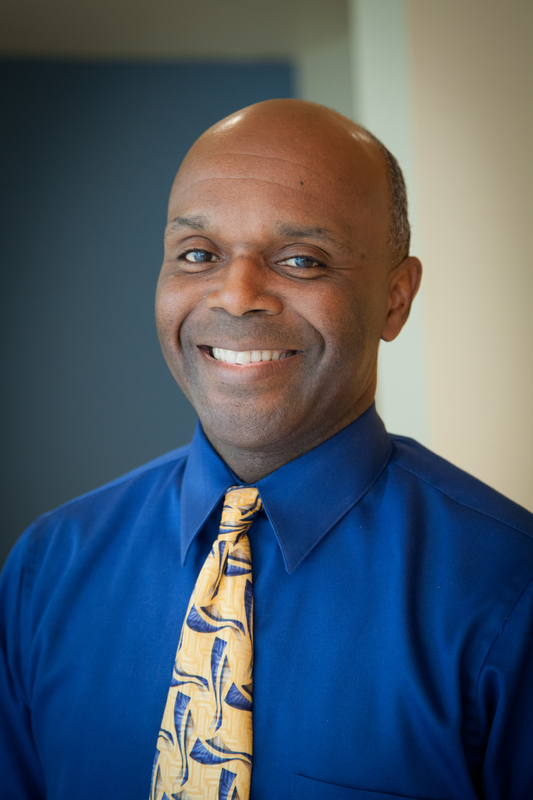 In June 2011, Mr. Jackson received the Yale Distinguished Music Educator Award from the Yale School of Music for his extraordinary achievements as a public school music teacher. In 2013, Kirkwood Symphonic Orchestra made it's debut at Alice Tully Hall in New York City. Prior to his joining the Kirkwood School District, Jackson taught in the Normandy School District and St. Louis Public Schools. Mr. Jackson’s former students have won first prize in prestigious strings competitions including the Avery Fisher Prize, the Sphinx Competition, and the Young Concert Artist Guild. Jackson’s students have also attended top music schools nationwide, including The Juilliard School, Eastman School of Music, Yale School of Music, New England Conservatory, Oberlin College Conservatory, Indiana University Jacobs School of Music, and the Shepherd School of Music at Rice University. A native of McComb, Mississippi, Jackson received his B.M.E. at Jackson State University and his M.M. in Double Bass performance from the St. Louis Conservatory of Music. While at Jackson State University, Patrick was a member of the Mississippi Symphony Orchestra and Mississippi Opera Orchestra and received full scholarships to study music at Interlochen National Summer Music Camp and the Aspen Music Festival. Later in his career, he studied orchestral conducting at the North Carolina Institute of Conducting and American Institute Of Conducting. His daughter, Patrice Jackson, cellist is a graduate of the Yale School of Music, The Juilliard School and cello professor at Berklee College Of Music in Boston. Patrick lives in Florissant, Missouri with his wife, Chakita Jackson.